I love my fingernails. I keep them long and unpainted and I always get compliments on them. Having long fingernails means that I always need to keep them clean and tidy. I'm not a fan of standard nail brushes as the bristles tend to dig in and I just don't like them. Emma, a Surrey-based beauty therapist and former cabin crew member for British Airways has revolutionised the nail care industry with the world's first nail brush invention - BRUZZ. It is designed to make nail cleaning fast, easy, less messy and more hygienic. During the creators time as a cabin crew member, meticulously clean nails were an essential part of the job. Add this to dealing with inferior nail brushes in her salon and she just knew she needed something that suited her clients and herself. You can tell just by looking at a BRUZZ brush that it's not your usual nail brush. The rubber 'bristles' shoot out in multiple directions ensuring that the top, underside and tip of the nails are all cleaned properly. The bristles are infused with vanilla extract so your nails are left looking healthy and smelling beautiful too. All you need to do is add some liquid soap into the middle of the brush and get cleaning. The rounded edges keep all the liquid inside so you are getting water splattered everywhere. 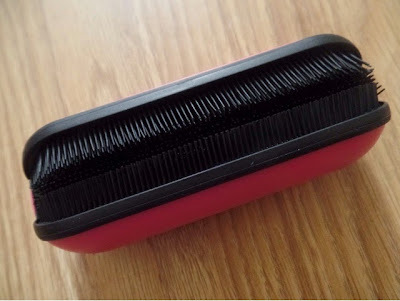 The bristles themselves are removable so they can be cleaned easily ensuring that hygiene levels are kept high. These bristles are suitable for dishwashers. The BRUZZ is so soft that it can be used on acrylics, gels, gel polish, fibreglass and all kinds of nail art as well as on toenails too. I've recently started to introduce it to C too. He is a typical muddy boy so his fingernails do get filthy quite quickly. The shape of the BRUZZ enables him to hold it easily but I do have to help him move it or his hand as he's not so good at multitasking yet! Emma says, "The whole process was a real eye-opener. 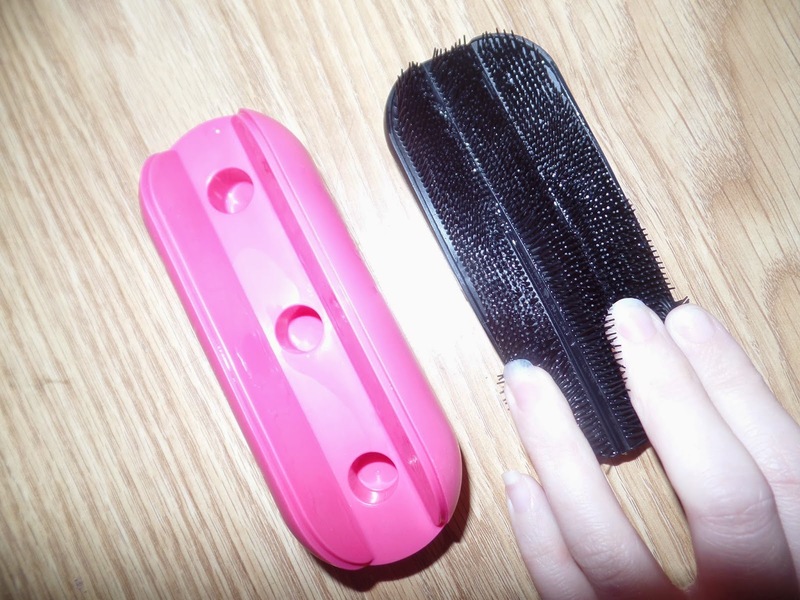 I had to make lots of adjustments as the brush had to be beneficial for both nail technicians and as an everyday bathroom essential, and I've driven my husband mad in the process! 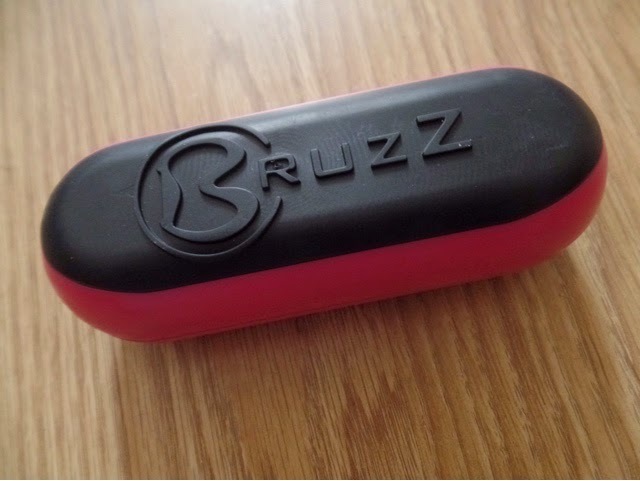 It took months of rigorous testing, putting the BRUZZ through every possible scenario, but we got there in the end." I honestly feel that the BRUZZ is such a great invention. It is one of those things that I didn't realise how much I needed one until I had one! 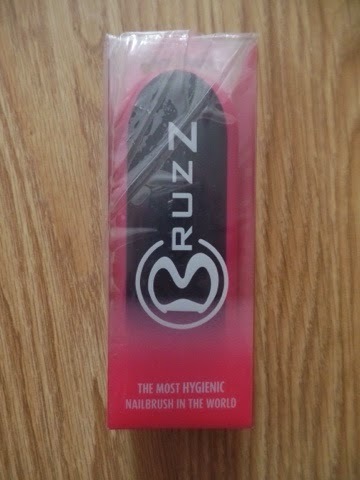 The BRUZZ retails at £9.99 and it is available in Hot Pink, Blue and White. You can purchase your own at Boots. You can also follow them on Facebook and Twitter.